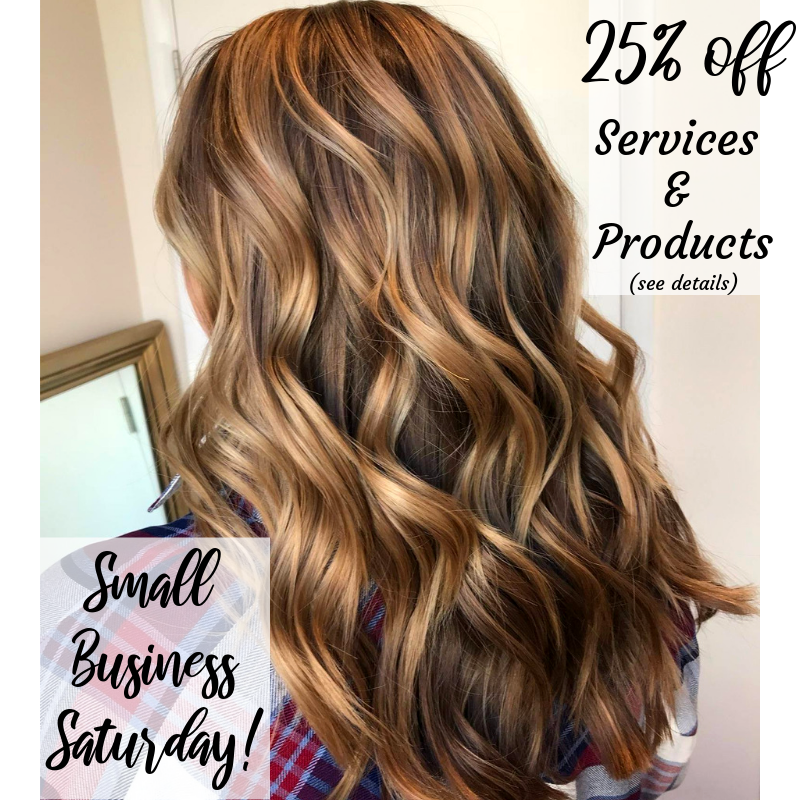 Some of our stylists have opened their book up for this Saturday, and we’re so excited to be open for it that we’ve decided to offer 25% off all products AND SERVICES All Day Saturday, Nov. 24th!!! WHAT?!?!? What’s the catch? 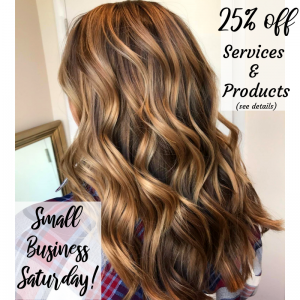 Products must be purchased and services must be scheduled and performed on Saturday, Nov 24th. We ask that you book online before Saturday, Nov 24th to lock in your spot (we’re closed Thanksgiving and Black Friday)! Have you ever thought about starting a business? Do you want to hear from some folks who have actually done it? Do you want to ask questions about it from someone who has supported lots of start ups? Then Join us in the salon on October 18th at 6pm for some food, wine and a little fun celebration of entrepreneurship! We’ll be going through the 4 Mistakes most aspiring business owners make, and how to avoid them as well as fielding any questions you bring. Our panel includes the founder of Lokalphoto, a photography service marketplace, and serial entrepreneur, Kate Hollingsworth, as well as other business owners and entrepreneurs. 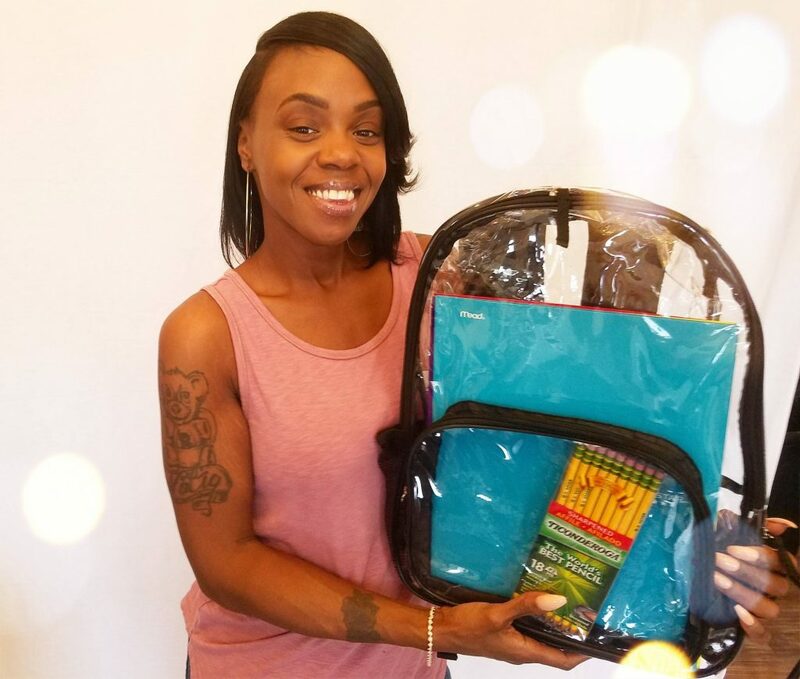 We hope you’ll help us out by bringing in some supplies for the kids! We’ll be sorting them by grade and delivering them on Friday August 31st! 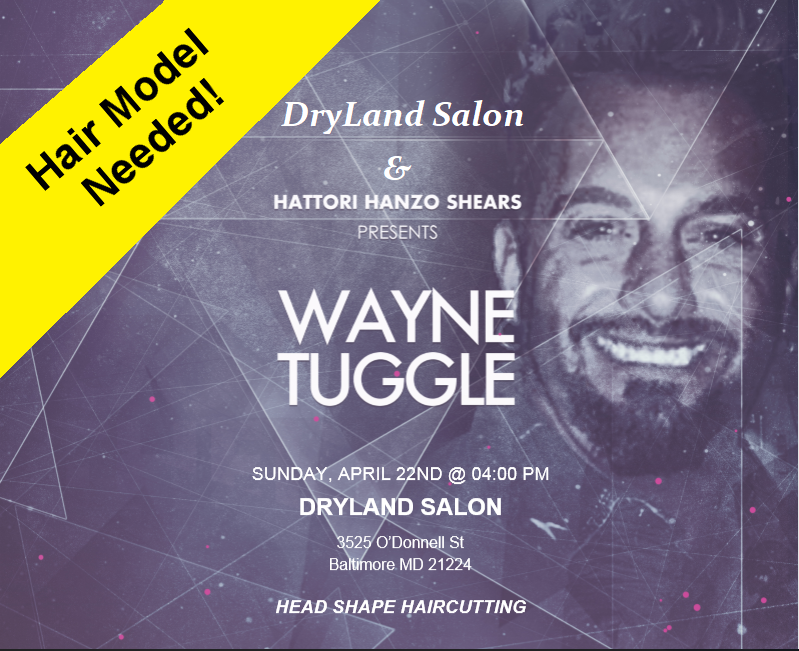 We’re so excited that celebrity hair stylist Wayne Tuggle is coming to DryLand to teach a master-class to our team!! We still need a Hair Model for this class! If you are available on Sunday, April 22, and have shoulder-length hair and want to have it cut and layered by a legend, please send a picture of your current hair to info@drylandsalon.com. He will be discussing how layers and face shape go hand-in-hand, as he perfects your hair to compliment your face! Well, hello there, curly lady! We are in need of two curly hair models for Thursday, Feb 8th at 10am! 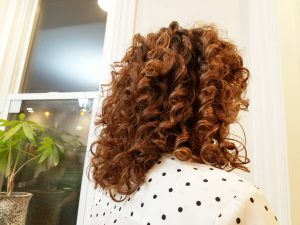 We’re looking for someone with curly and really curly hair that are willing to come in for a trim and style under the supervision of our curly hair experts! 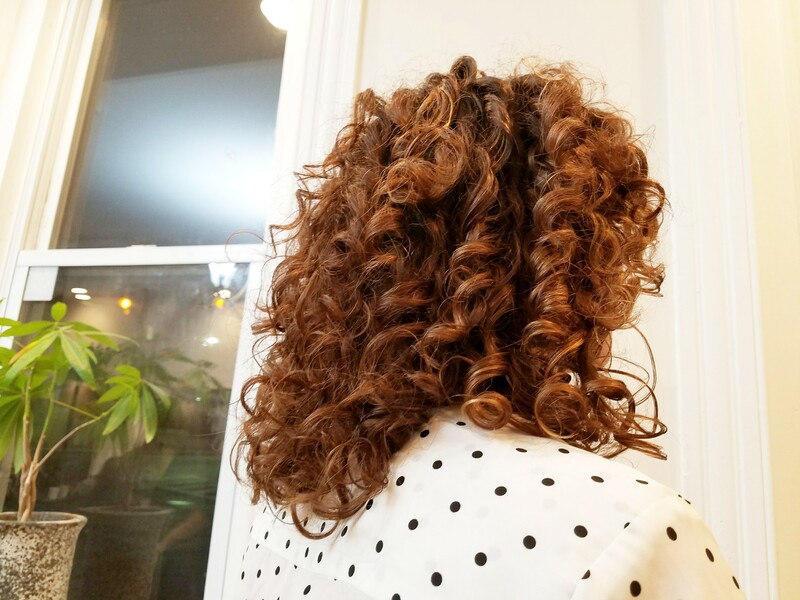 If you are available between 10am and noon on on Thursday, please email a picture of your natural curls to info@drylandsalon.com, and we’ll be in touch to let you know if we could use you for this cut and style! We are always training and testing the latest techniques and trends, when we find something new that looks amazing and keeps hair healthy, we educate the whole staff so everyone stays as sharp as their shears!